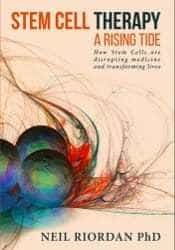 The company has been developing a novel type of stem cell, called “parthenogenic derived” stem cells that has no ethical issues, yet appears to possess many of the properties associated with embryonic stem cells. 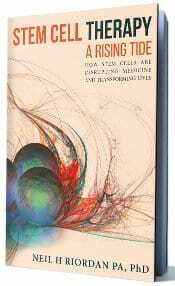 Specifically, parthenogenic derived stem cells are generated by “activating” a human egg cell in absence of sperm. These cells multiply like embryonic stem cells, and possess the same ability as embryonic stem cells to generate all tissues of the body. The main therapeutic goals of the company are to develop islet cells for patients with diabetes, hepatocytes for patients with liver failure, and artificial corneas. However, given that approval from the FDA and other regulatory agencies is a long-term process, International Stem Cell Corporation has decided to leverage existing technologies into generating a product that can produce revenue without long-term research and development expenses. By concentrating extracts that are produced by the parthogenic derived stem cells, the company has created stem cell-based products that are believed to be useful in skin care and restoration. On December 1st 2010, International Stem Cell Corporation announced the launch of its skin care product line which consists of a defensive Day Moisture Serum, and Recovery Night Moisture Serum. “Because the quality products Lifeline Skin Care offers are experiencing strong demand and the human stem cell extracts require innovative manufacturing processes, we chose to develop our sales channels gradually and incrementally,” said Lifeline Skin Care CEO, Dr. Ruslan Semechkin. International Stem Cell Corporation has historically been keen to develop products to market in order to generate ongoing revenue while its flagship products are under development. 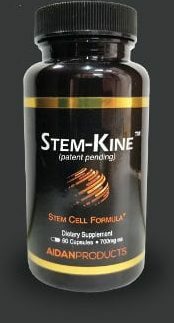 An example of this is the LifeLine research reagents company, which was developed by International Stem Cell Corporation as a means of selling products to researchers that are created as part of the company’s ongoing research and development program.